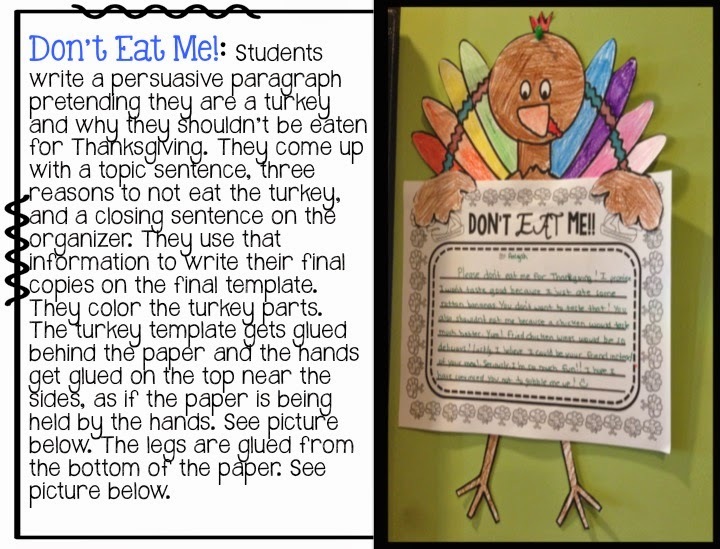 My friend Missy from The Dirt Road Teacher had this brilliant idea of a Thanksgiving Leftovers Linky. 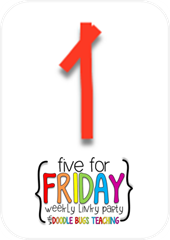 You may either be in a food coma as you are reading this, or in a lack of sleep coma from your Black Friday shopping that should really be called Black Thursday shopping. 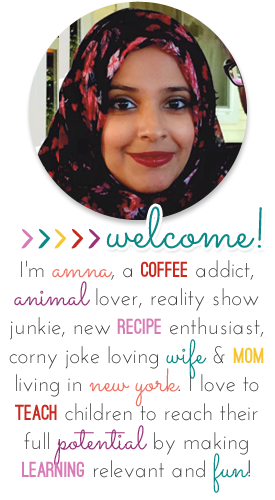 But THAT'S OKAY because now you get to read tons of left over food recipes, enter giveaways, and see stuff on sale. Today I am sharing a recipe that I got online. 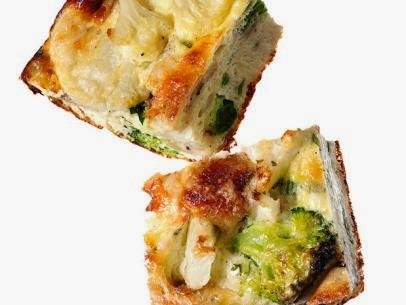 My mom always makes these amazing grilled veggie sandwiches. So with the leftover veggies, stuffing bread cubes, and a few other ingredients, we made Veggie Frittatas. I'm basically going to write down the recipe that I copied from online, but I'll also attach a link. 1) Beat the eggs, milk, chopped parsley and salt pepper together. 3)Heat the olive oil in an ovenproof non stick skillet over medium-high heat. 4) Add the egg mixture and cook for two minutes. Find the real recipe here. Ok let's move on to sales and things. And last but not least, how about trying to win some amazing prizes!! 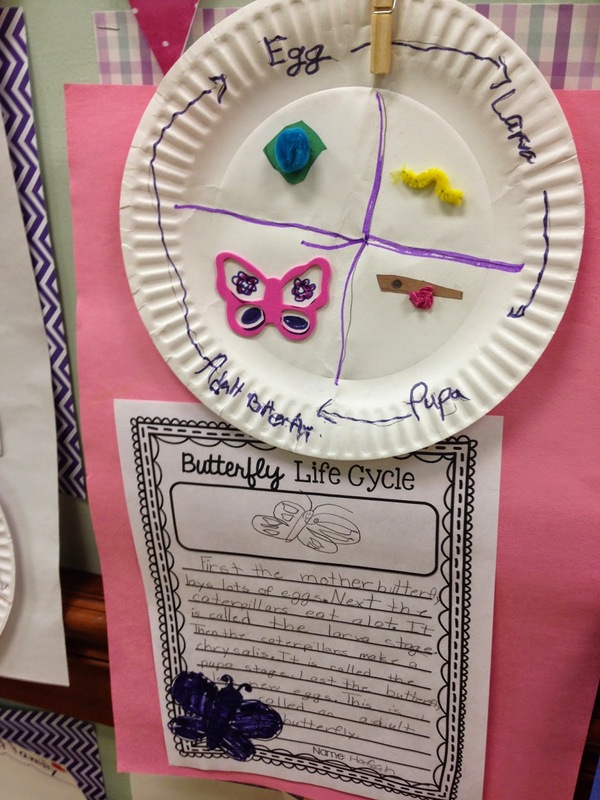 We learned about the butterfly lifecycle, and after watching a few videos and going through the steps, students got to create this project. 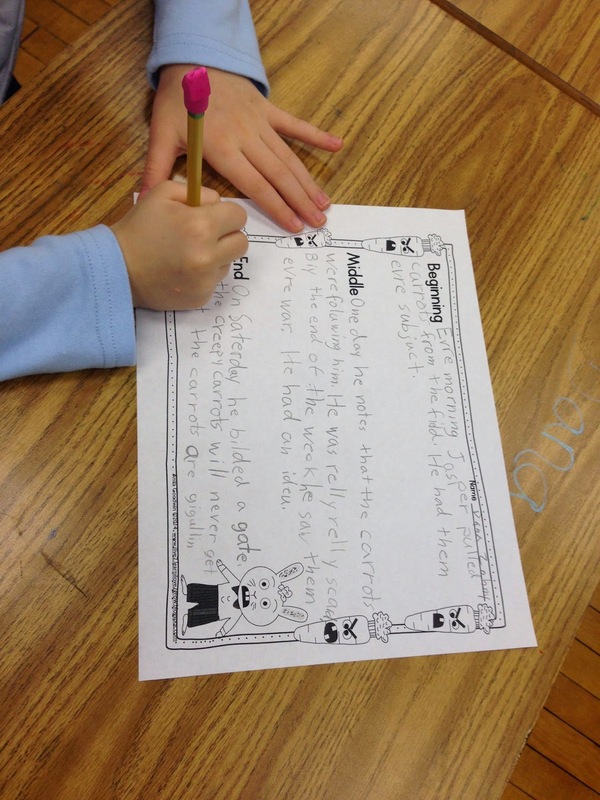 First, they sequenced the steps on another graphic organizer, then wrote those steps in a paragraph. To make the cycle, we folded a paper plate into quarters and labeled the 4 states. For the egg, we used a pompom on a construction paper leaf. The caterpillar was a pipe cleaner. The pupa was a piece of crumpled up tissue paper hanging off a construction paper branch, and the butterfly was a foam sticker. Fact families were the focus of math this week. 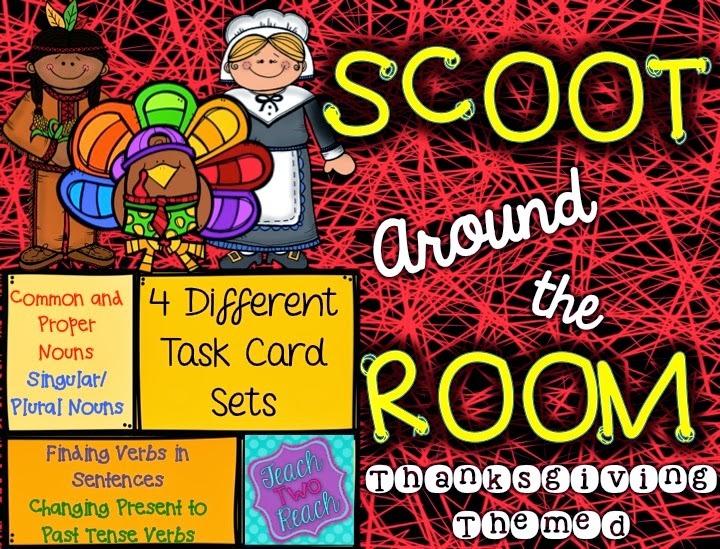 Teaching in the Tongass came out with this free place setting clipart and I used it to create a fact family project. They write the three numbers on the plate, and write the four related addition and subtraction sentences on the utensils. 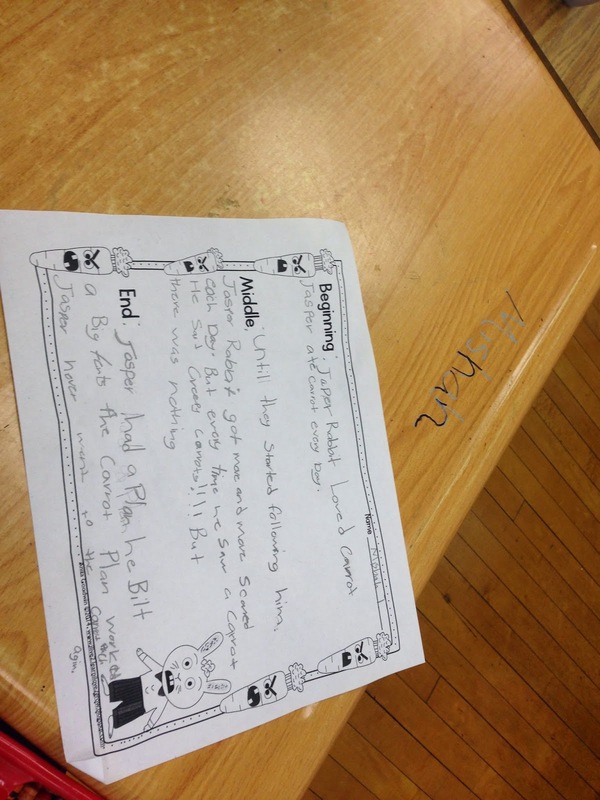 They take a construction paper and design it as a place mat, and then arrange their setting! You can pick this little ditty up here. 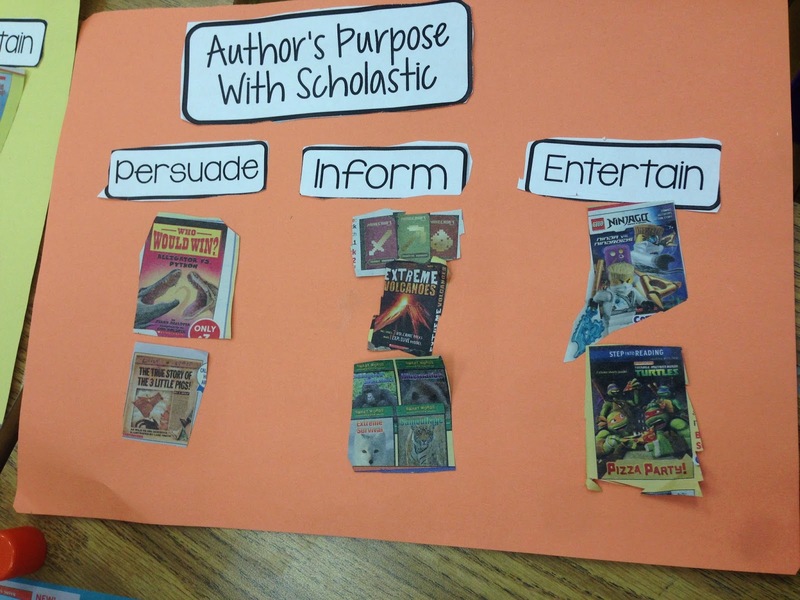 For Language Arts, we focused on Author's Purpose. 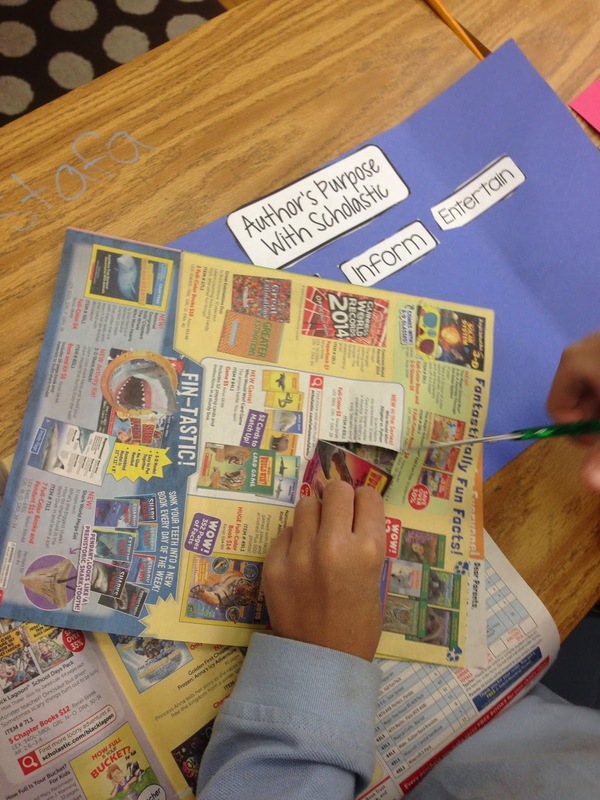 After getting acquainted with the three main author's purposes, we used old Scholastic book orders to identify books with each purpose. I gave them labels and they sectioned their construction paper into thirds. We did the persuasive books together, as guided modeling, and plus, they didn't really know a lot of the books in there and without seeing, it's hard to tell what's persuasive and what's not. But inform and entertain, they did on their own. You could figure out by the description and the cover pictures which was which. You can grab the labels for this project HERE. 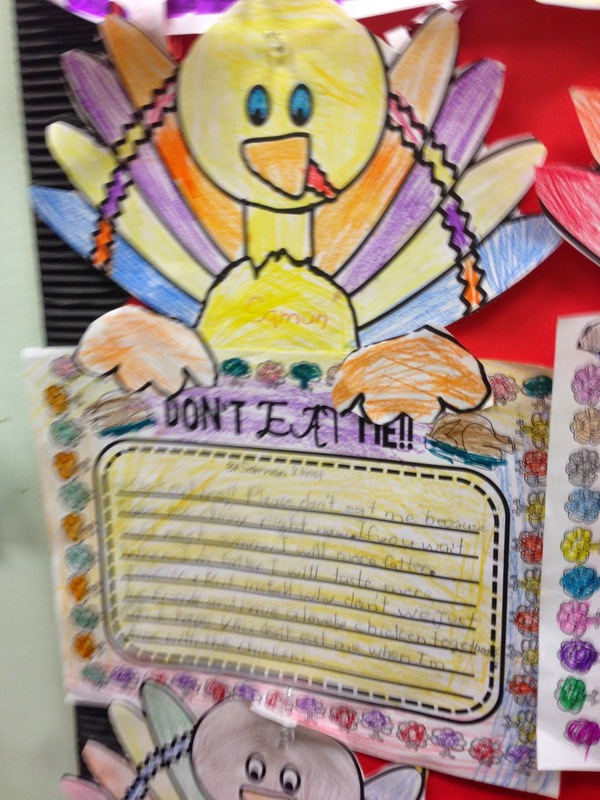 I had them write a persuasive story about pretending to be a turkey who does not want to be eaten. 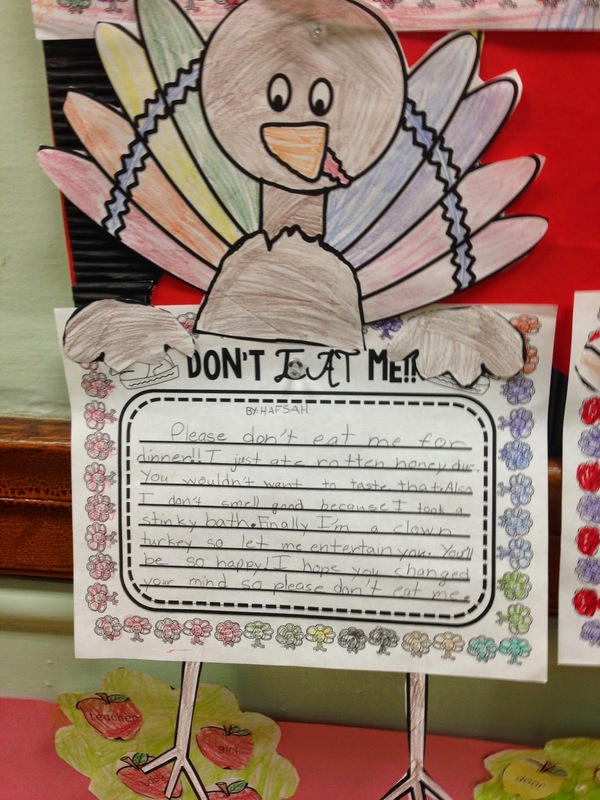 They had to write all the reasons that could deter the human from gobbling them up and then they made this cute turkey. I loved the reason, "Why don't you and I go sneak into Six Flags and go on rides without tickets instead?" 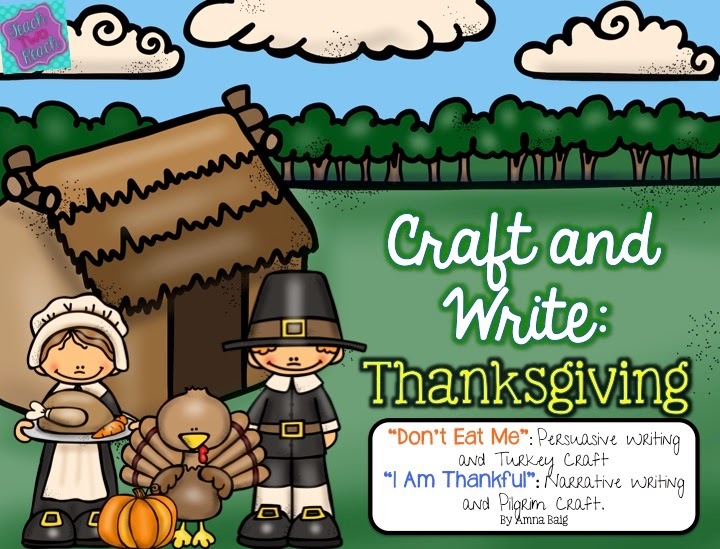 You can find this craft plus a Pilgrim writing/craft in my Craft and Write: Thanksgiving Pack. 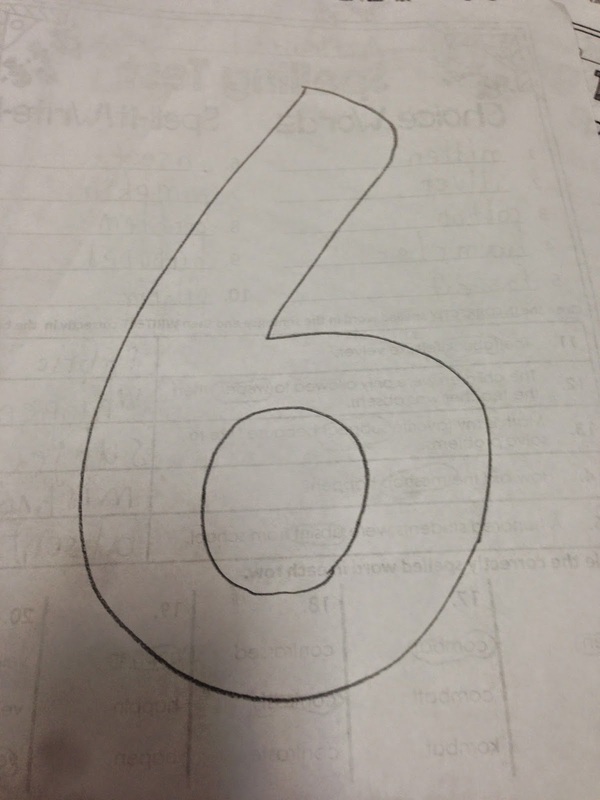 The bonus on each spelling test tells the student to draw a picture of number 6 (the word that was 6th on the list). We have been doing this for about 7 weeks with the same pattern each week. 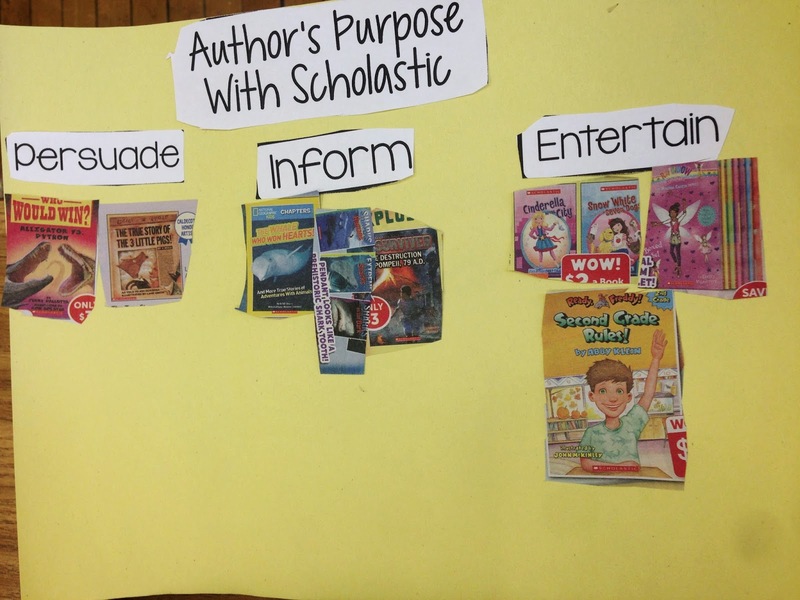 I love using picture books to teach a comprehension skill. 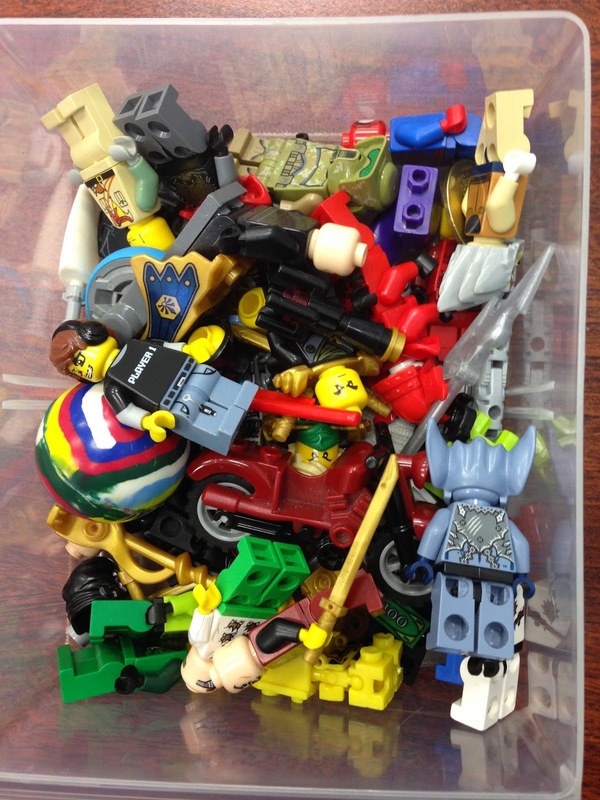 It is so much more intriguing and "fun," for students than to base activities out of their basal reader. We use Reading Street for our weekly concepts, but I'm not exactly sure when the last time was that I took an activity out of the teacher's manual to teach the comprehension, grammar, writing, or phonics skills for the week. 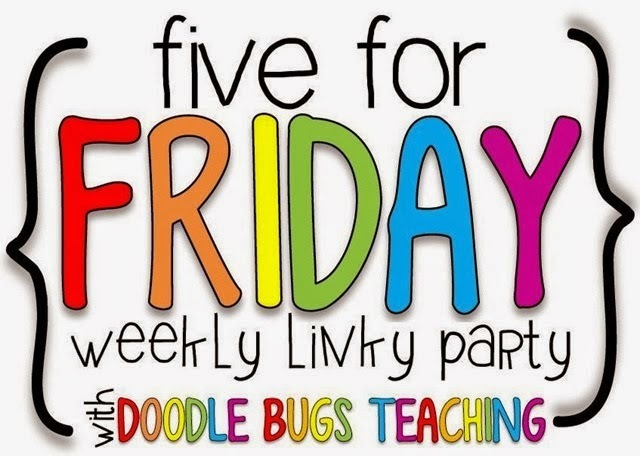 That's why I love being able to use resources from fellow teachers and to create them myself - because I know the needs of my students and how to tailor activities to help them understand. This past week, the concepts we needed to cover were summarizing and cause and effect. 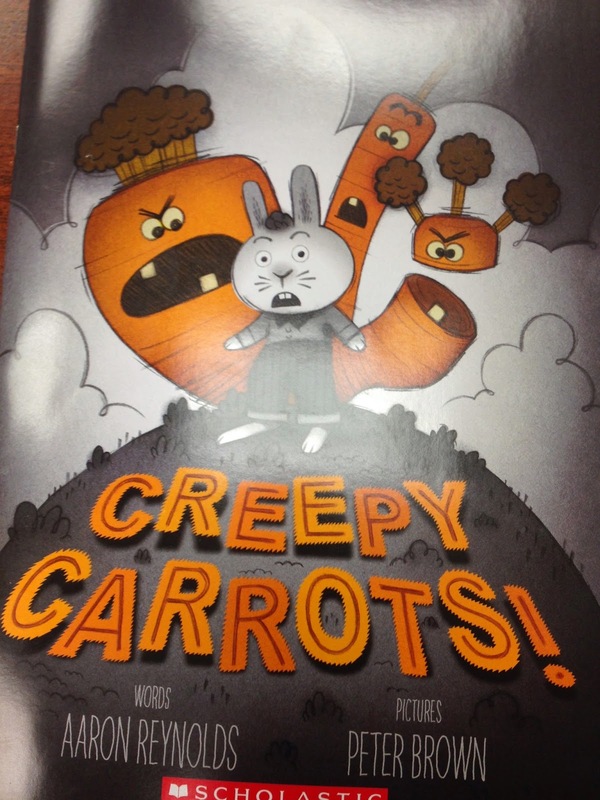 My Scholastic book order had just come in with my purchase of Creepy Carrots by Aaron Reynolds. 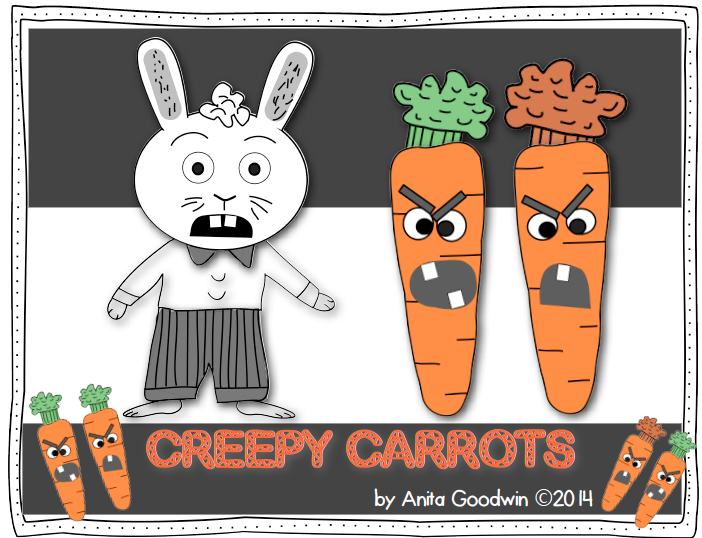 I had bought the book because two weeks prior I had purchased Anita Goodwin's Creepy Carrot pack which you can find here. 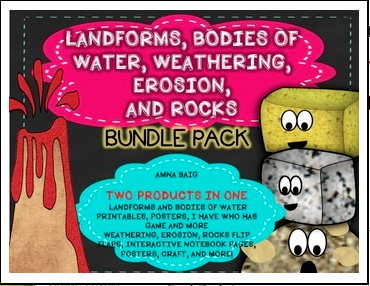 That's the first time I purchased a resource BEFORE seeing the book, but it was too cute! To practice summarizing, I read the book to them once in the beginning of the week. I re-read it to them two days later and together we came up with ideas to fill in the beginning, middle, and end graphic organizer. After students filled out the organizer, they had to take those ideas and create a paragraph on the final copy summarizing sheet. Their favorite part was to make Creepy Carrots at the end and it kept them motivated! I love Anita's pack. The second skill we needed to cover was cause and effect. To reinforce this concept, after practicing it with real life examples, some other short books, etc. 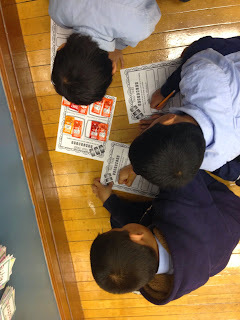 students had to match up causes and effects from the book. I created this quick cause and effect flap book. 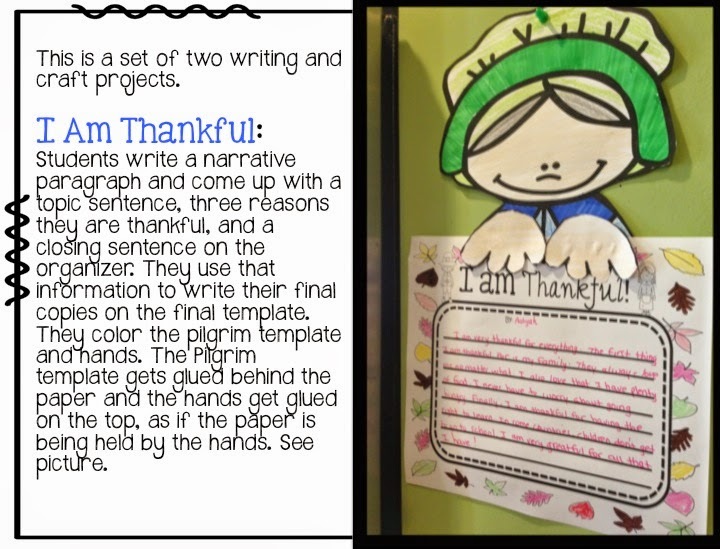 It can be done in an interactive notebook OR on a piece of construction paper like I have here. 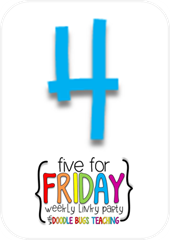 There are four causes numbered 1-4. Students have to find the matching effect, and then glue them in order under the cause-effect flaps. Next week, I am going to have them write their own, "Creepy....." story. They can choose something to make creepy and create a funny and unique story on this template. 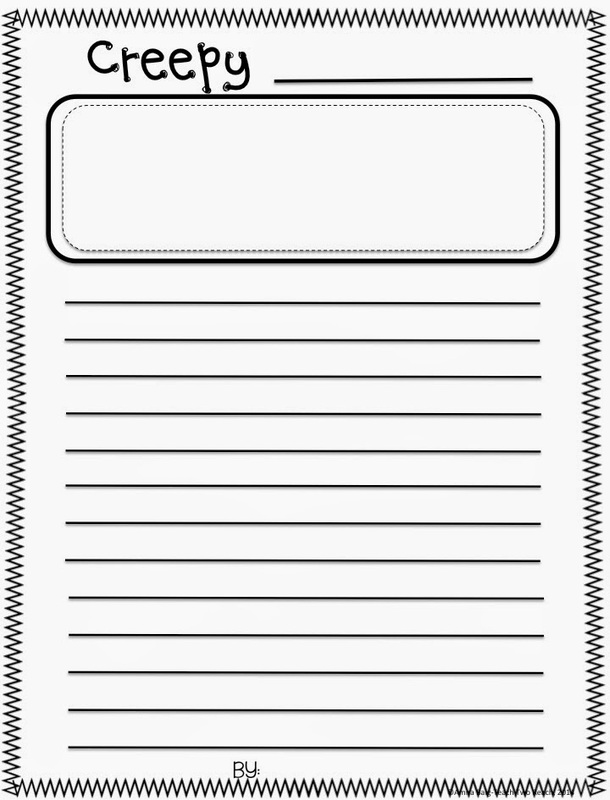 You can grab the cause and effect and writing template HERE. Enjoy!! 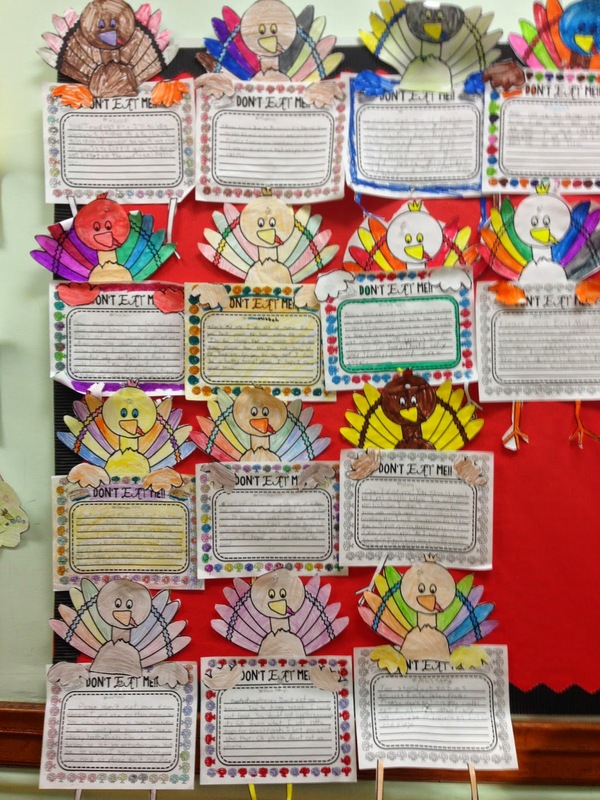 Thanks to Veteran's Day off, I have a few minutes to update my blog! 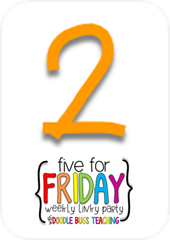 I've been meaning to write this post for the past two weeks, but you know how it goes - I don't know how any of us teachers really balance it all! 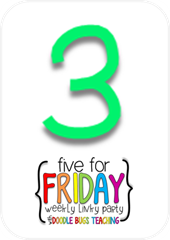 Over the last few weeks, we have been focusing on the four sentence types - Declarative (statement), Interrogative (question), Exclamatory (exclamation), and Imperative (command). 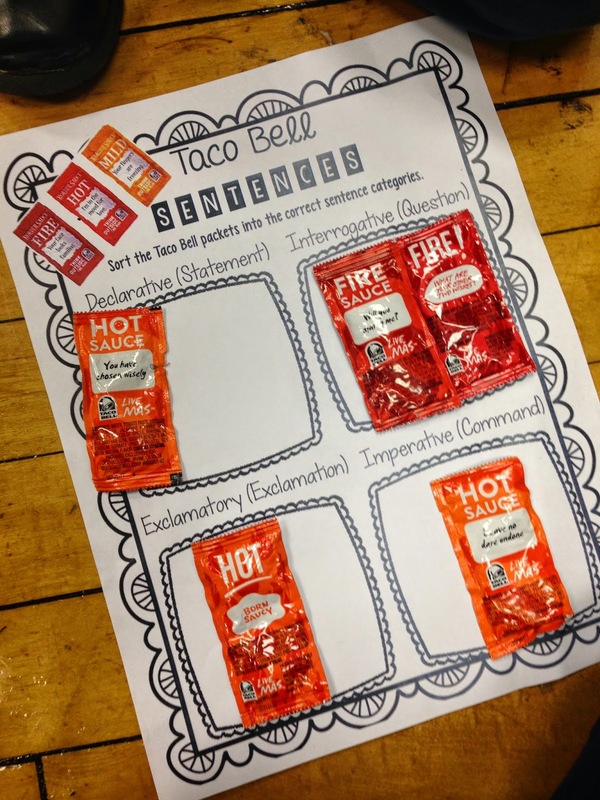 I had gone over the sentence types with various introduction activities and whole group practice in identifying the sentences, when one night I was getting ready to eat my weekly dose - (don't judge) - of a Taco Bell Mexican Pizza, and I brought out my (hoarders' anonymous) plastic bag of Taco Bell sauce packets from my cabinet. Reading the sayings on the packets, I remembered an idea I had read about a couple years ago. 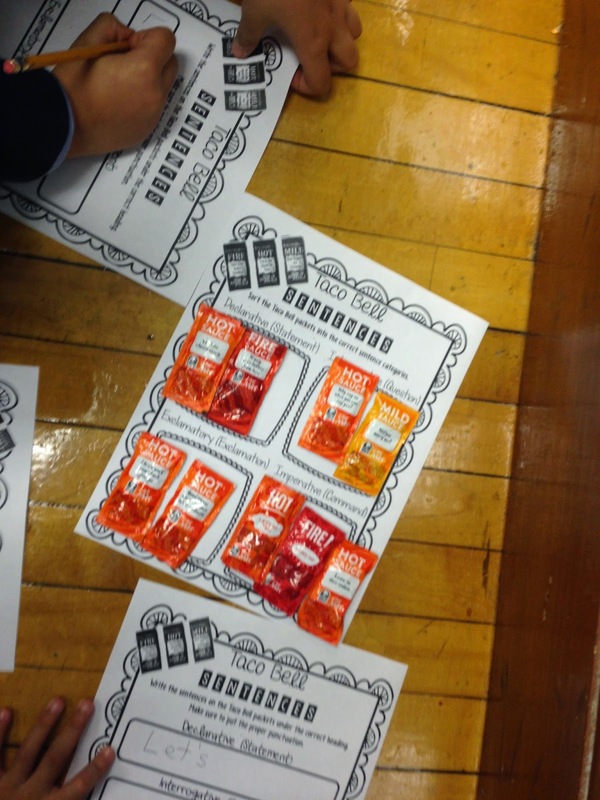 The sayings on the sauce packets were used to practice sentence types! I quickly counted up my sauce treasure trove - and realized I had 60 packets. Again, don't judge. Then I separated them in the four types of sentences, counted them, and realized I had enough to create groups of 3-5 students and give them a bunch of packets so they could sort them themselves. So as I bit into my Mexican Pizza, I also started creating a sorting mat for the sauce packets and a recording sheet for the sentences! The next day, I broke the students up into groups. What is awesome about the sauce packets is that many of them don't have punctuation marks. 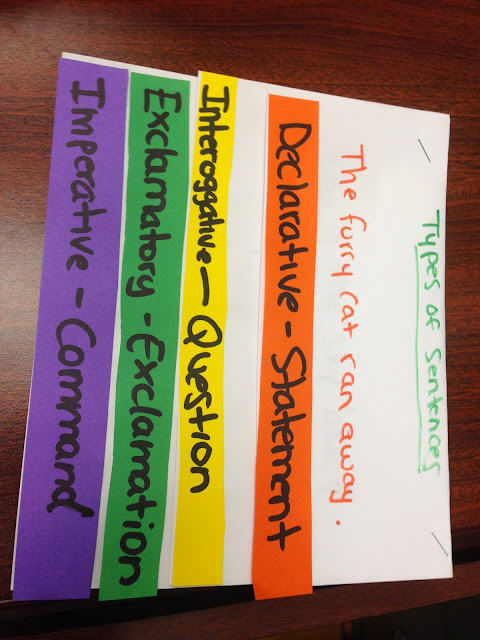 This is perfect because students have to sort the packets into the four types of sentences, BUT FIRST, they have to figure out what KIND of sentence it is if it doesn't have a punctuation mark. After the group put the packets onto the correct category on the sorting mat, they all had to write those sentences under the correct heading on the second recording sheet, and had to make sure to put the correct punctuation at the end as well. You can bet your fire sauce that this was a high interest activity, coupled with the group discussion, which made it very successful in identifying the four types of sentences. 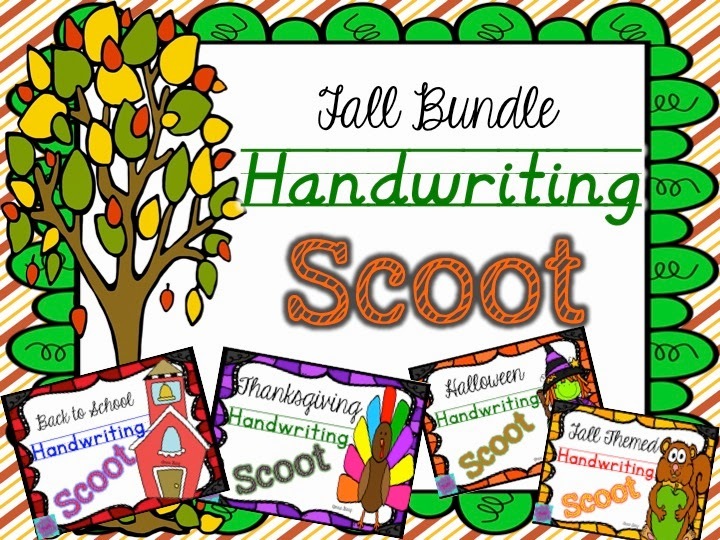 The following week, I had them create this super easy and colorful flip booklet. 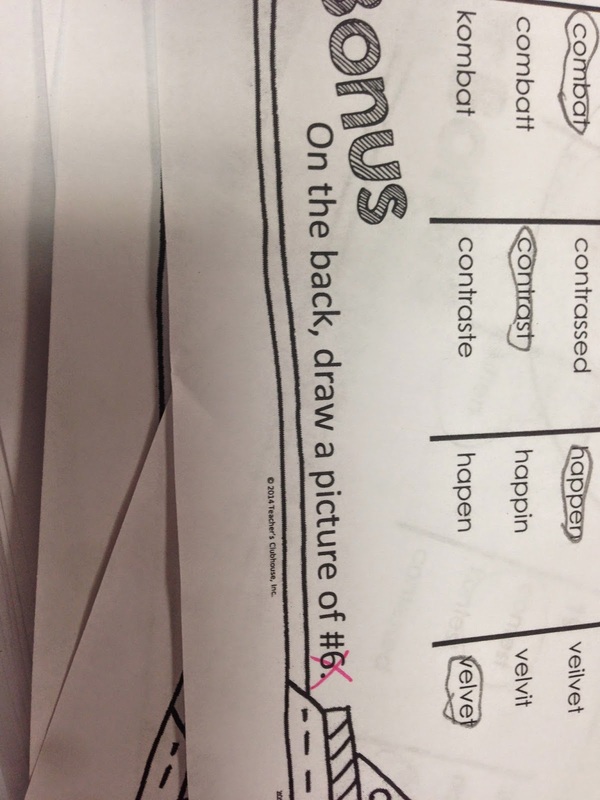 My 2nd grade teammate thought up the colorful part! You take two pieces of white paper, layer them, fold them over once, and you get a flipbook with four parts. Students wrote the title on the top page, but this page is also used to write the declarative sentence underneath the title. They used colored paper strips to write the names of the sentence types, and then wrote a sentence and illustrated each kind on the correct flap. I hope you read this all the way through because now if you have, you get to grab the Taco Bell sauce packet freebie! I had to take out the graphic of the packets on the top corner because I stole borrowed that picture from the good ol' Internet to put for my class, but I guess it would be illegal to share it.. ;) So you get the two pages without the pic, but that's okay! 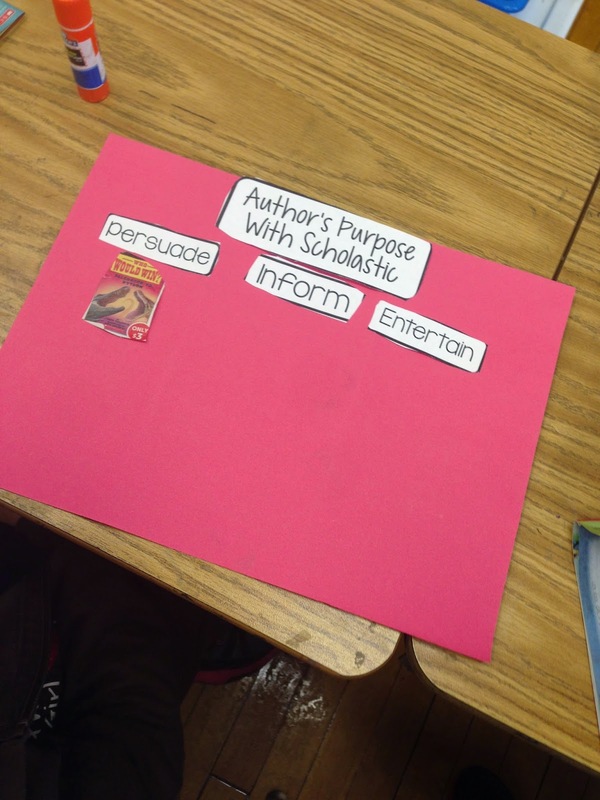 Author's Purpose, Fact Families, and more. 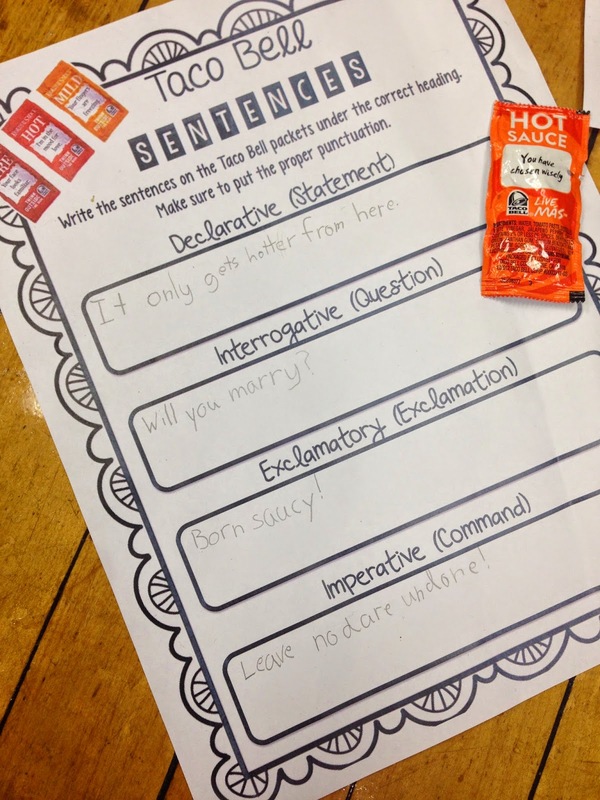 Types of Sentences with Taco Bell Sauce Packets!